Australia is the driest continent in the world and water is a very precious commodity. Water bills can be quite high, especially when authorities impose restrictions. You can get a whopping $200 fine for watering your plants or simply washing your car. However, there are ways to get around those restrictions by simply using water more efficiently. Water down the drain is wasted water — unless you install a greywater system. A greywater system stores the water you use in your home — allowing you to use it a second time. You can use greywater to clean your car, water your plants, or in any other application outside of the house. Of course, greywater systems will only collect water from otherwise clean sources like bathroom sinks, showers, washing machines, and dryers. Repurposed water works fine for cleaning your car or watering your plants — as long as your plants aren’t the sensitive types. Installing a greywater system can be quite complicated — so it’s better to have professionals do the work than risk bungling the project. Simple systems always work best — additional filters will require constant maintenance, and you don’t need your greywater to be totally clean. Greywater systems can cost from $1,000 to $3,000, but they can reduce your water consumption by 30 percent or more. Any product related to water has a Water Efficiency Labelling Scheme (WELS) rating that shows how efficiently it uses water. 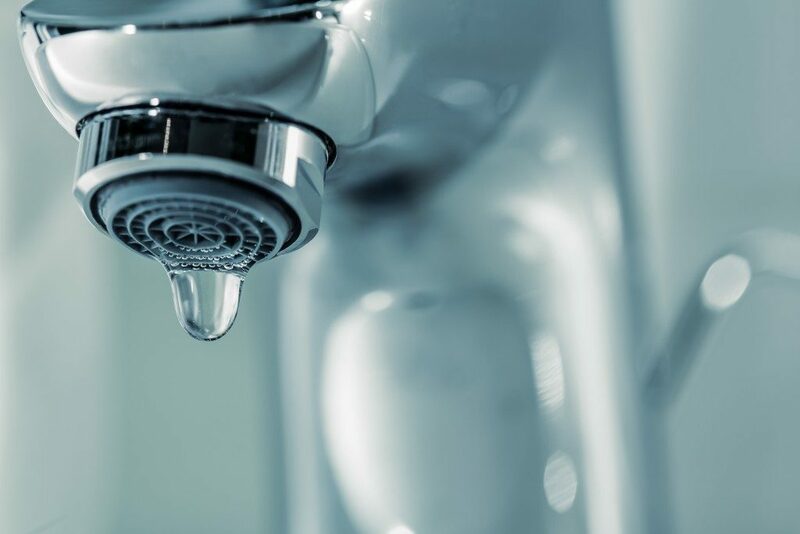 The Australian government initiated this rating system in its efforts to conserve water, and it claims that the WELS has already cut $1.1 billion on utility bills and saved 112 billion liters of water. A simple showerhead with a good WELS rating can cut the water you use in your showers by almost 30 percent. It’s also important to have dishwashers and washing machines with high WELS ratings since these appliances use a lot of water. Of course, replacing your appliances can be a bit expensive — but a replacing a few showerheads will definitely be a good start. 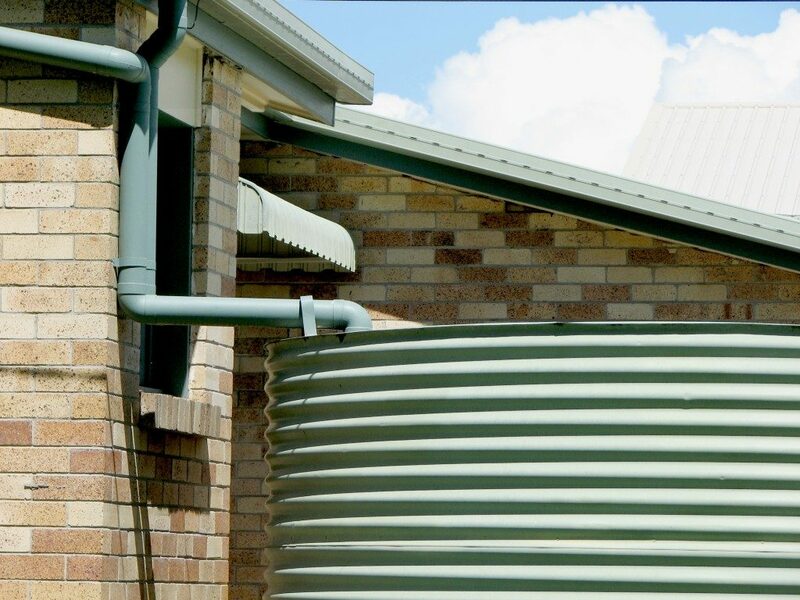 It doesn’t rain much in Australia — but you can make the most of them by installing a rainwater gathering system. Rainwater gets collected from your roof and directed to storage tanks for future use. The larger water tanks are much better buys. Smaller storage tanks will cost around $1,000 and hold 1,000 liters of water — while the larger tanks can hold 5,000 liters and only cost $2,000. An hour of rain is enough to collect and store 500 liters of water or more. Coupled with a grey water system, you can have enough extra water for months on end. The rainwater you collect comes at no extra cost, and you can use it without restrictions. Whether it’s out of concern for the environment or just for the bills — saving water is a commendable endeavor. Start small by changing your shower heads, or go big with a greywater or rain gathering system.